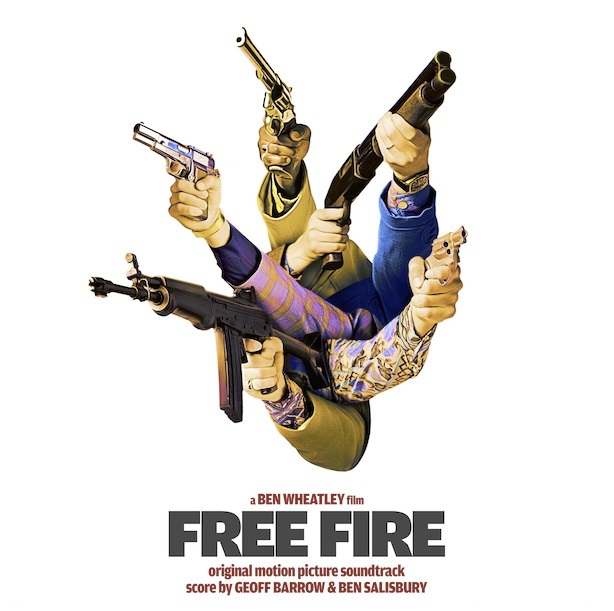 Music Composed by Ben Salisbury & Geoff Barrow. A young programmer (Domhnall Gleeson) is selected to participate in a breakthrough experiment in artificial intelligence by evaluating the human qualities of a breathtaking female A.I. (played by Alicia Vikander). 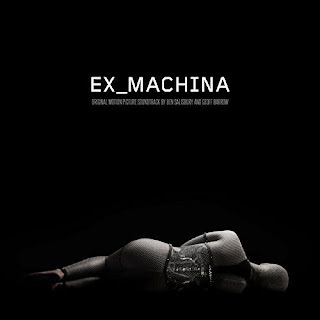 The movie soundtrack of Ex Machina is already available on Amazon UK.